Particularly able for severe working conditions. 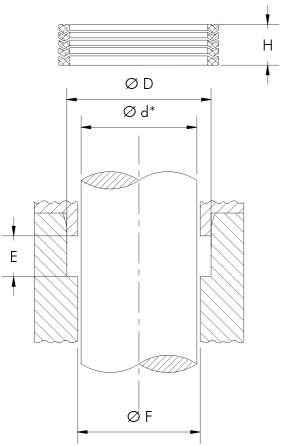 They are seals with great mechanicals resistance, used in hydraulic circuits of alternated rectilinear movements. 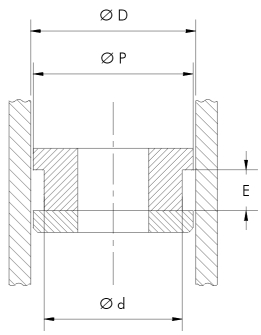 They are non corrosive and have low friction coefficient.